Spring break is so close, I CAN ALMOST TASTE IT! If you're like me who dreams of travel and adventure but can't seem to afford a luxurious cruise or paradise getaway, here are some of the top things to do while staying in the lone star state. Enchanted Rock, located in Fredricksburg, Tx, is a giant pink granite dome in the middle in Central Texas. Not only is there this amazing dome, there is a national park surrounding it. People who visit can hike, backpack, picnic, camp, and even geocache. It's the perfect place to get a quick work out in by hiking the massive dome while taking in beautiful scenery Enchanted Rock offers. Floating the river is a tradition for all Texans. 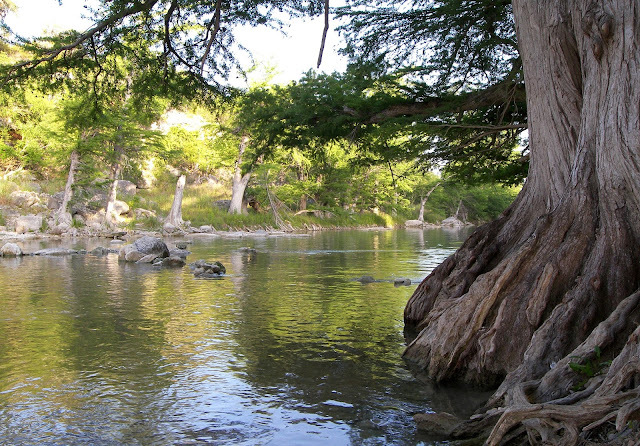 There are so many rivers within the Lone Star State that is filled with tubers once the Spring season rolls around. It allows people to relax, listen to music, drink some beer (if that's your style), and spend time with great friends. The awesome thing about floating the river is you can camp out at night in the state parks that rivers flow through or spend your nights in a cabin in a cute town, like Gruene, Tx and listen to some country music and the legendary Gruene Hall. 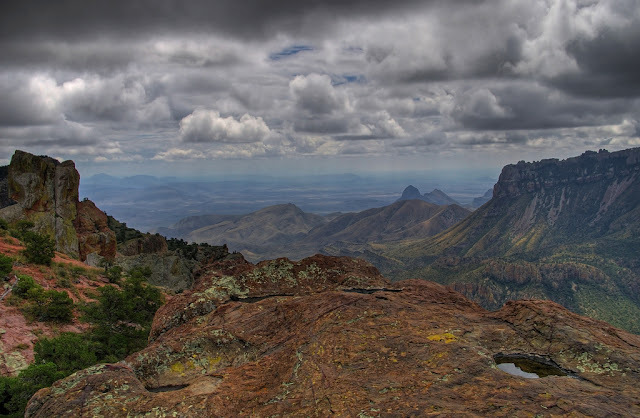 If you love the outdoors, Big Bend is the place for you. This huge national park is ideal for camping, hiking, paddling the river, and so much more. The beautiful park is in far West Texas, but the drive is definitely worth it. The wildlife and nature that engulfs you can take you on a journey that no other place could. It's a definite must see if you have the time during your week off. 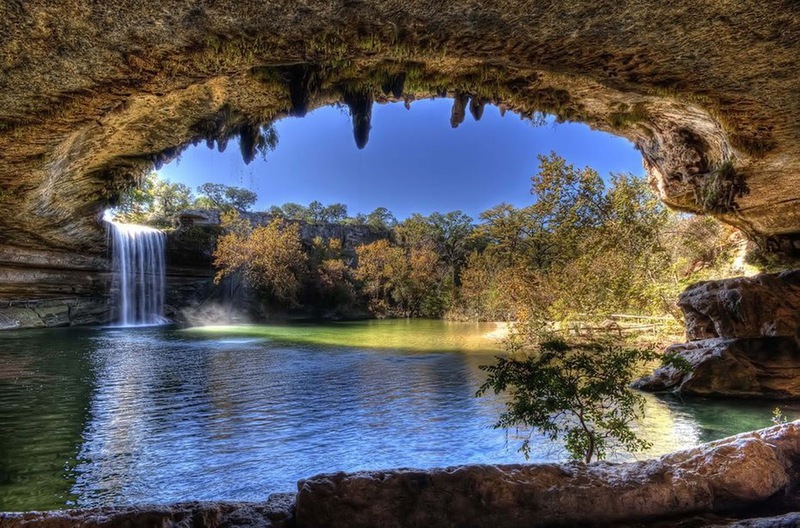 Hamilton Pool, located about 30 miles west of Austin, was formed when the dome of an underwater river collapsed due to erosion. The beauty of this place is unreal. The oasis is the perfect place for family trips. You can spend the day swimming in the natural swimming hole and picnic while it's time for rest. It's the perfect place to spend hot spring and summer days with close friends or family, especially when you jump into the cool water from one of the limestone mounds that surround the pool. 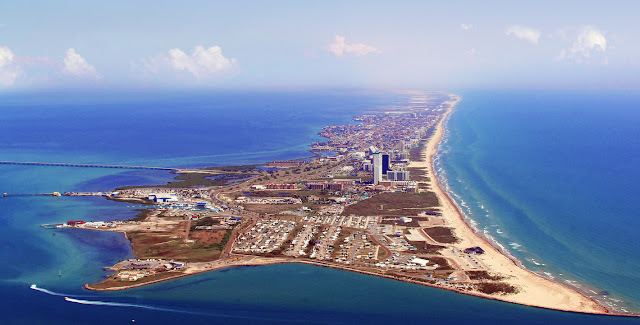 South Padre Island is known as the prettiest beach in Texas. While there are hundreds of miles of coastline in Texas, this is the place to be. It has beautiful clean beach and is south enough where the water isn't too cold. The only thing about this beach during Spring Break is, if you aren't a rowdy college kid, it will be hard for you to find a quiet and serene stretch of the beach. Don't let the parties of Spring Break scare you away from this beautiful island. 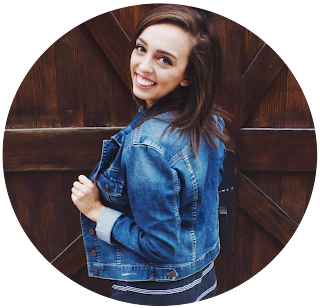 I hope you enjoyed my short list of fun things to do in Texas over your Spring Break! Let me know what y'all are doing for your week off in the comments below! I love tubing down the river. It's my favorite warm weather activity! I grew up in Texas and remember many tubing trips! I wish I'd have seen the other sites though! What beautiful pictures. I've only driven through Texas (going cross-country) so I've never really been in the heart of Texas. Looks like there are some great things to do. love all these ideas. i keep forgetting how many cool sites there are here !! I've always wanted to float the river! Definitely makes me want to book a trip stat. Texas is on my bucket list of places I want to visit. HOW CAN YOU LIVE WITHOUT ROCKSBOX?